Well, to say that this weekend was fun would be an understatement. 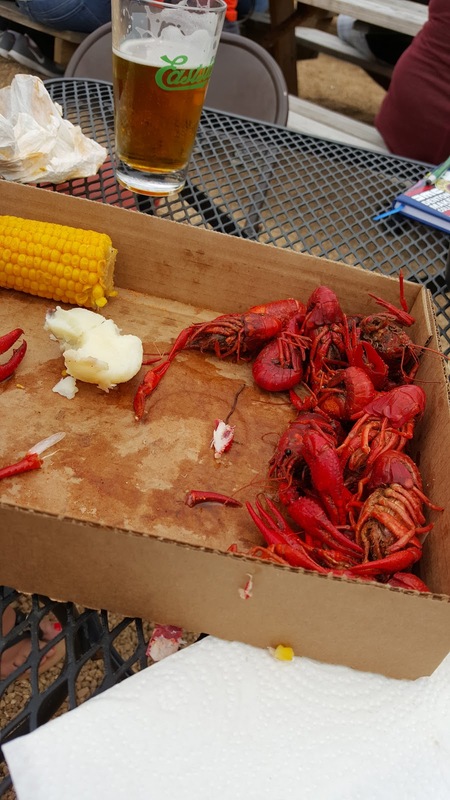 With all the going on here in Denton, we got to see how to do a crawfish broil done right. With the Denton Kiwanis Club and Eastside, you know you will have a good time. With the proceeds going to a good cause, why not? 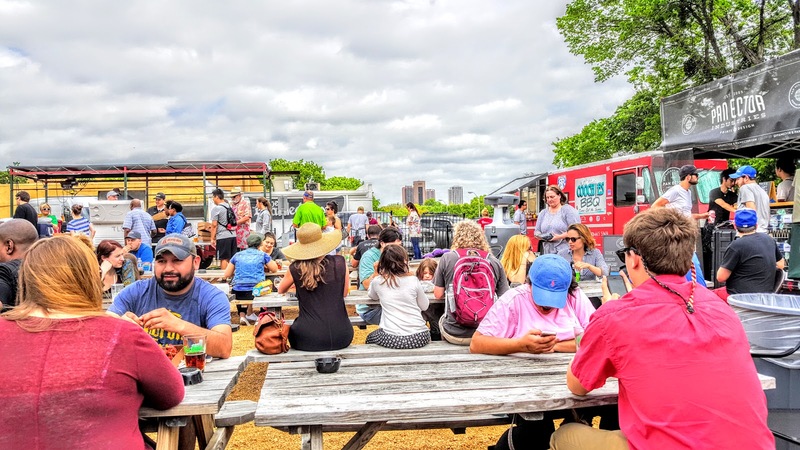 Good food and a good cause, always a reason to head out and see what is going on. We headed out to Eastside, with the great weather and good food we couldn’t pass up this opportunity. 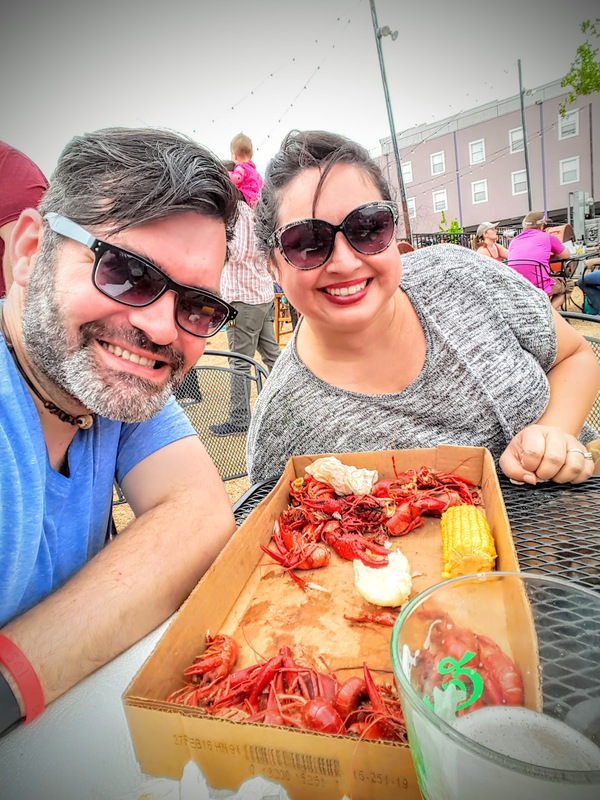 We walked over and surveyed the area, some were already in line and others had taken up their spots to start chowing down on some great crawfish. 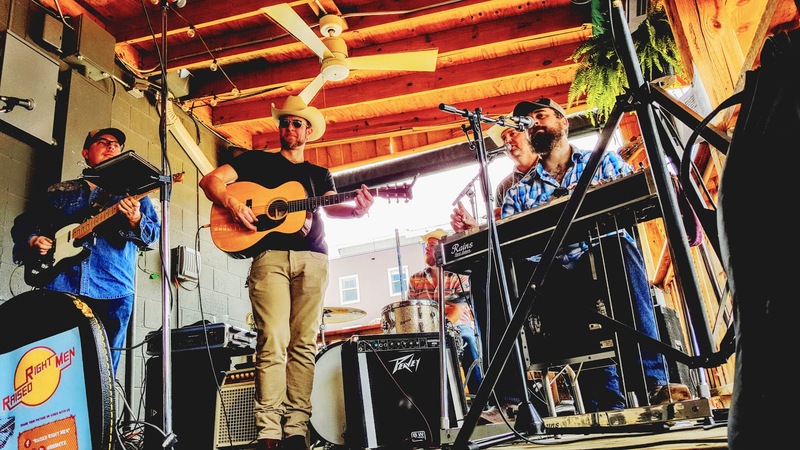 John Williams pulled out his new beer wagon and got some different tappings out for the people, plus with the great weather and great music from Raised Right Men, it made for a great event! 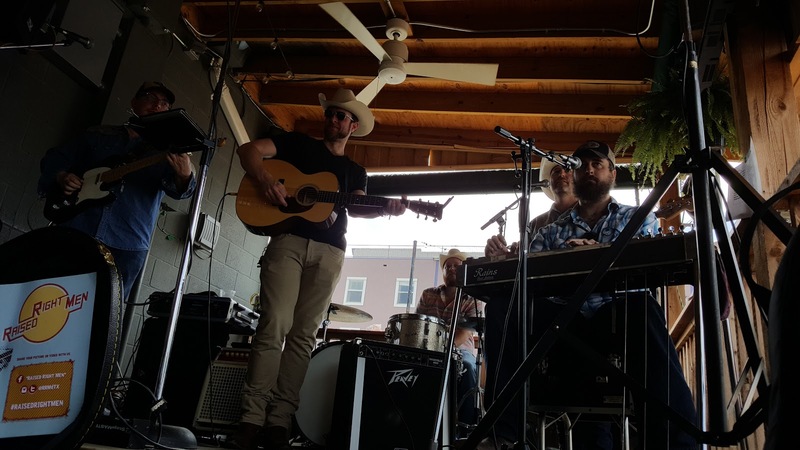 With over $3000 raised for the event, this was a great time had for all. As we walked over to get the tickets to get a helping of the tasty little beasts, the salty and spicy smells filled the air as they were cooking and getting them ready for us to devour. 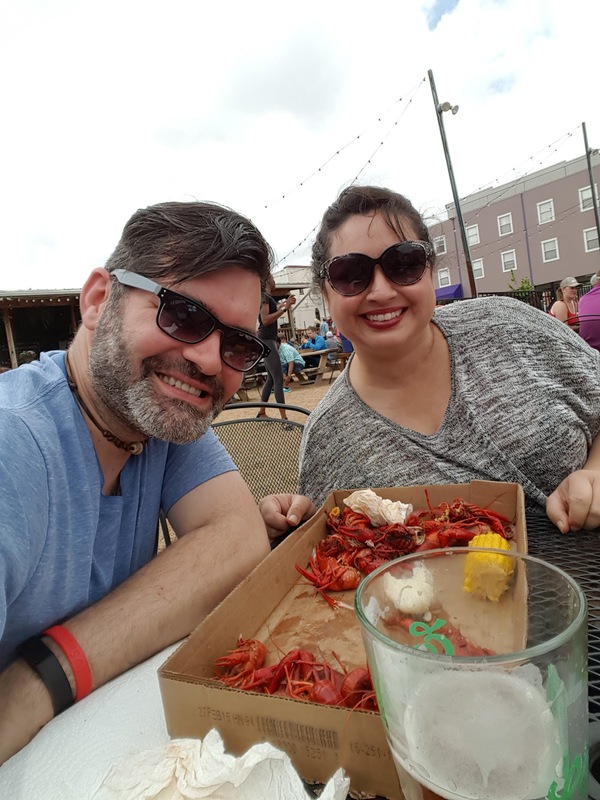 While that was happening my wife got us situated close to the line and I went and got some of the food, with a corn cob, two potatoes, and a pound of the crawfish, we were set. Now, for those of you that have not had any of these spicy, tasty little critters, it is something that is a bit different and sometimes agonizing. You have to crack these things open and rip out the meat, a bit like shrimp, yet with half the meat at times. Mudbugs are something I have known to come to love, even though they tend to be a lot of work, it is worth it. I think for myself, it is the fun of sharing spicy fingers and hanging out with good people, for me, I love when I get a chance to do both. My wife and I, with our chihuahua Bandit, got out there and in line and met some people and got to share some space with some new friends. So when you see a place hosting an event that includes some of those delicious, flavorful little spiny creatures, head down and grab some as soon as you can, get your spice on and have some fun. I had a great time and it was fun to see everyone out at the event and getting to meet some new people as well.